1. On the back of your business card: a no brainer really. People can scan your business card QR code and your contact details are instantly added to their phone. A time saver for your contact. 2. On your car. Someone snaps your QR code in traffic and have your details. Plus you will look super high tech! 3. On property flyers. 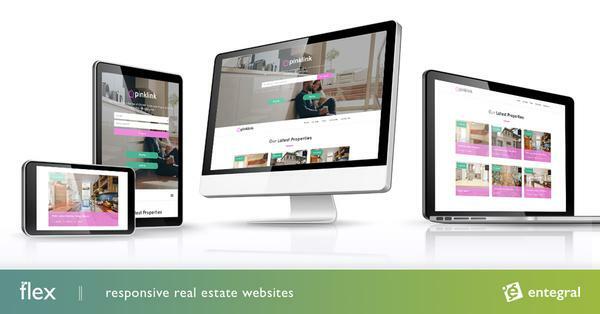 Want more info on a particular property, just scan the QR code. 4. Yard signs (for sale / rental). 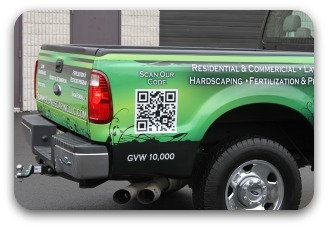 Get more details on a property by scanning the QR code on your sign. 5. And lastly, on your clothing. OK this is way out but hey, if you are desperate for some extra referrals where ever you go this is the one. You can can put something like “Scan me if you want to sell” on your shirt.